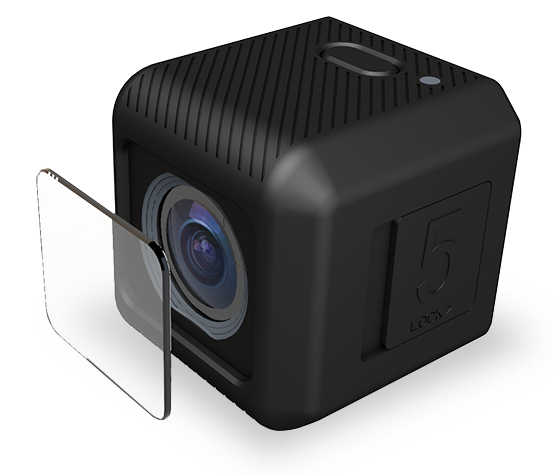 RunCam is about to release the real GoPro Session competitor – RunCam 5. 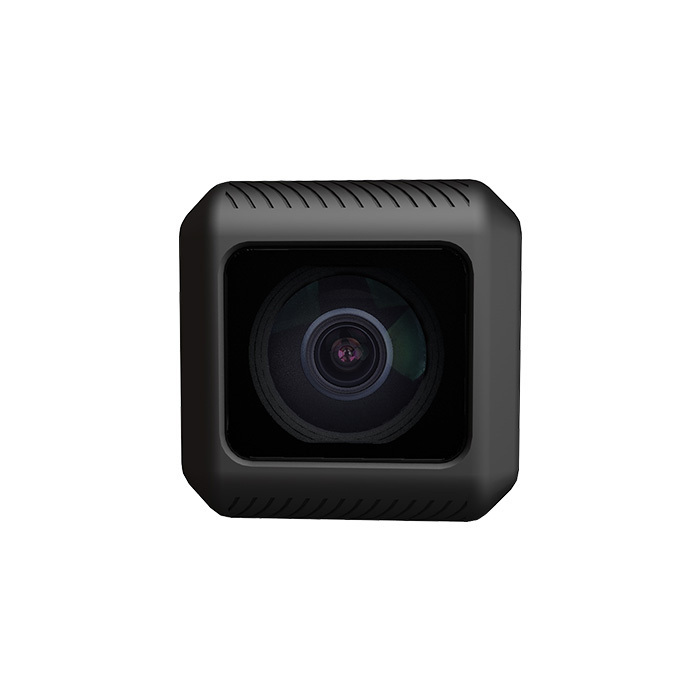 It has SONY IMX377 1200MP sensor, supports recording at 4K up to 50fps and 1080p up to 120fps and also 1440p in 4:3 format. 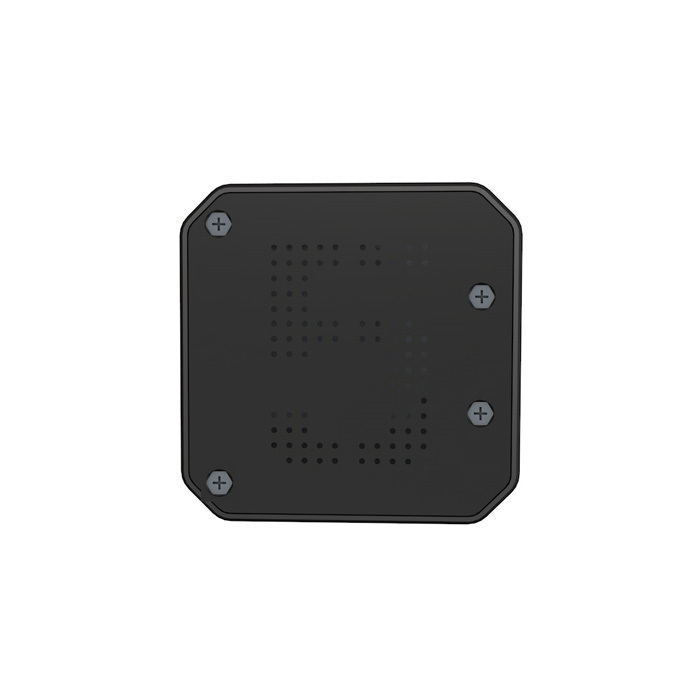 RunCam 5 has so called “SuperView” feature – it can stretch the entire image horizontally in same proportion from the whole 4:3 sensor into the 16:9 ratio video. 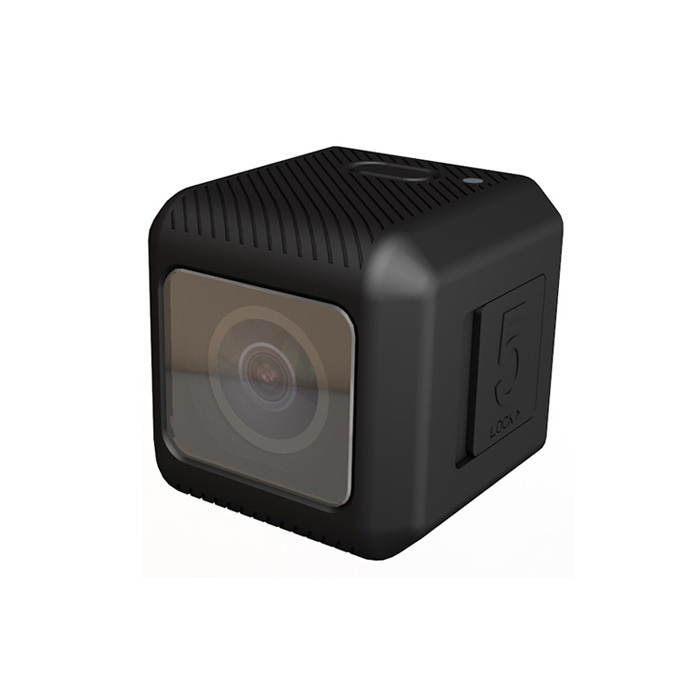 The dimensions of the RunCam 5 is exactly the same as GoPro Session 5 camera, so almost all the GoPro mounts will be compatible with the RunCam 5. New camera housing is made from high intensity hardened PC (Germany brand polycarbonate) plastic and it has Corning Gorilla Glass 3 lens protection screen. RunCam 5 weight even less (56g) than previous RunCam 3S (69g). 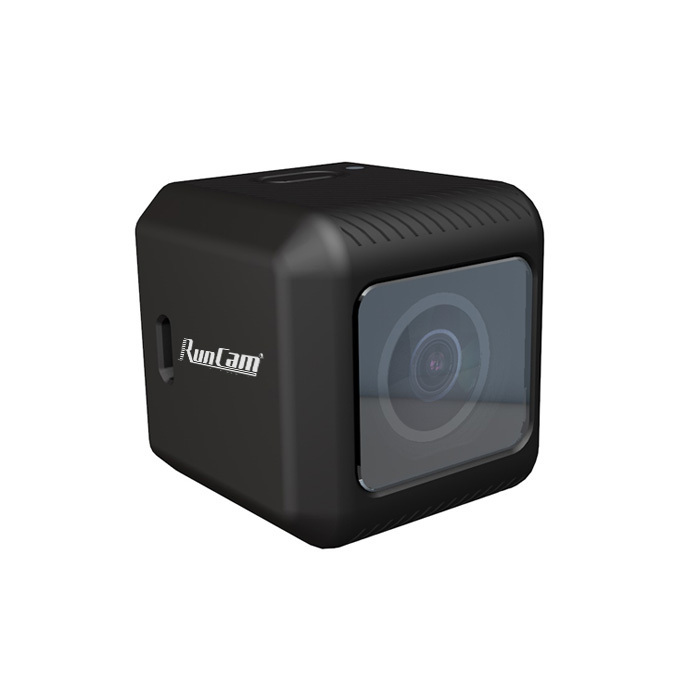 Unfortunately new RunCam camera will not have WiFi capability. So it means camera cannot be controled and set up remotely. Camera settings can be changed via CameraConfig.ini file on the SD card. You can either manually change the settings directly in the file or use an online app (https://app.runcam.com/runcam5/) to make a configuration file and save it on the SD card. microSD Card supported: Up to 128G. No WIFI control and INI file? Not waterproof? Not enough. Next! Why do you need it waterproof? Is your multirotor waterproof? Configuration by INI file? Not a big deal for me, moreover, there is not much whats can be set, recording resolution only. And you can set 2 resolutions switchable by button. How about mobile app that could generate QR code on display with all settings, than scan it with camera and done. This could work, right? Some IPx4 would be great. That is a good idea. Just like the TBS UNIFY EVO. 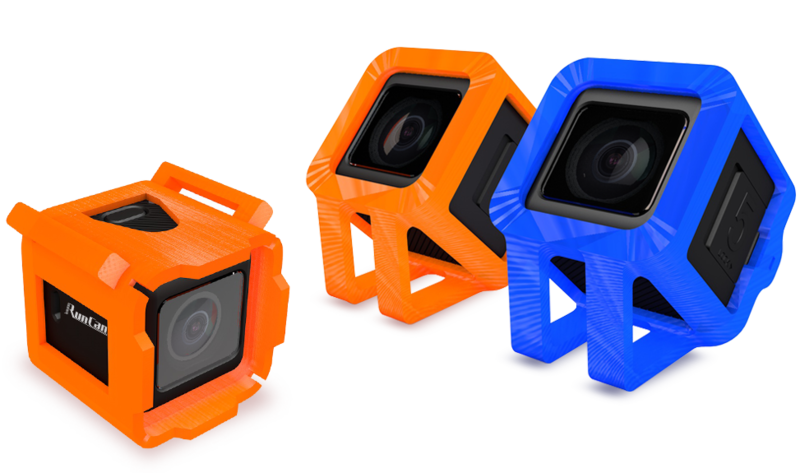 There are rumors that RunCam is preparing some alternative way of setting the camera. Without any INI file. Probably they will use exactly this method.